Our standard models offer great feature sets that meet most people's needs, but if you're looking to put something together more 'custom', this page is for you! Let's get started! 1. Choose the Body Shape: Which one appeals to you most? Q: Why add more strings? 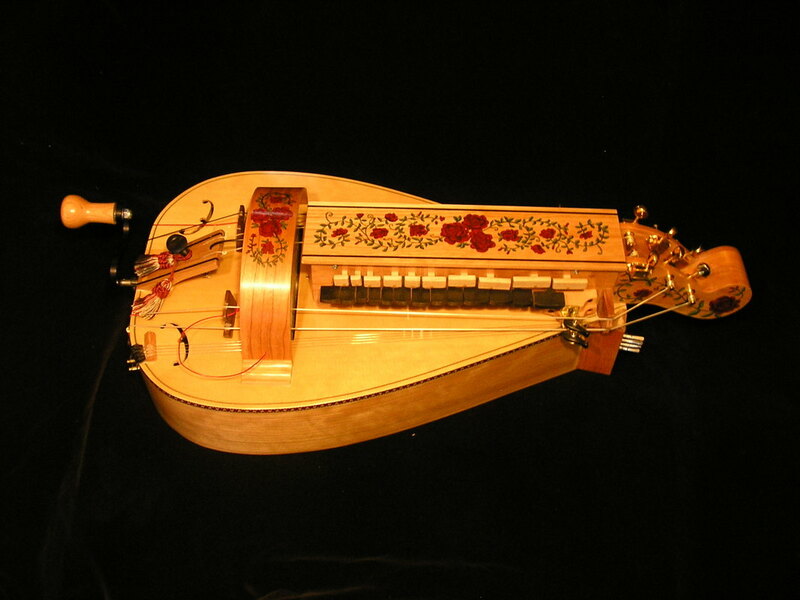 A: There are two main Hurdy Gurdy Tunings. 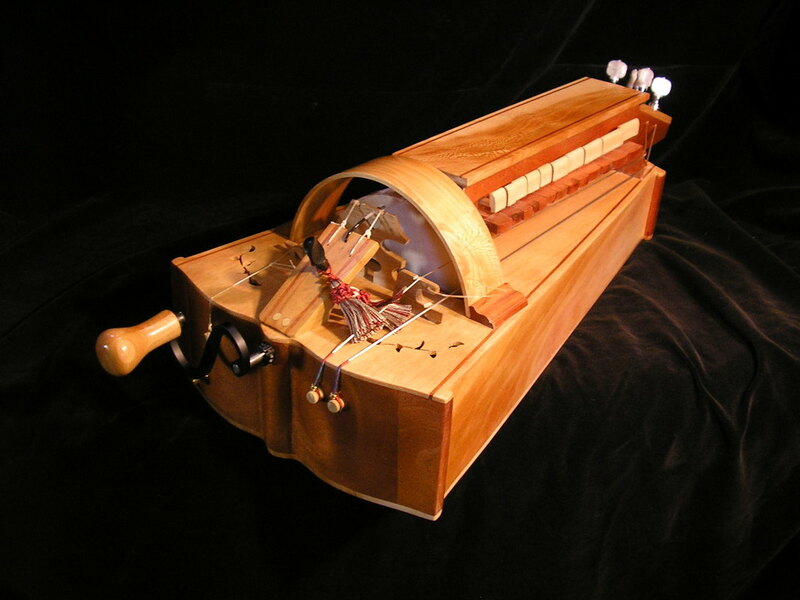 If this is news to you, check out our 'Hurdy Gurdy Tunings' page ('More Information in Navigation menu). The first thing people usually add is an extra melody string or two. This way the player can have both tunings in one instrument. For example: two chanterelles (melody strings) will be tuned to open 'g' notes of various octaves, and the 3rd chanter (or 3rd & 4th) will be in the alternate tuning (open 'd's) From there, extra drones add the capability of more tonic accompaniments. 3. Once you've settled on the number of strings, check out the 'Options' page (navigation bar) for even more ways to personalize your instrument! Do you want something you can't find here? Contact us for a consultation to see what's available.